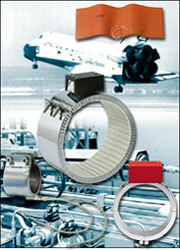 Temtron is a leading supplier of Ogden Heaters. 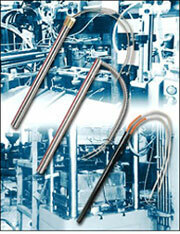 Ogden manufactures heaters to fit any application. These heaters include: Band Heaters, Cartridge Heaters, Strip Heaters, Tubular Heaters, Circulation Heaters, Immersion Heaters, Radiant Heaters, Ceramic Infrared Heaters, Split Sheath Insertion Heaters, and many accessories for most heater needs.